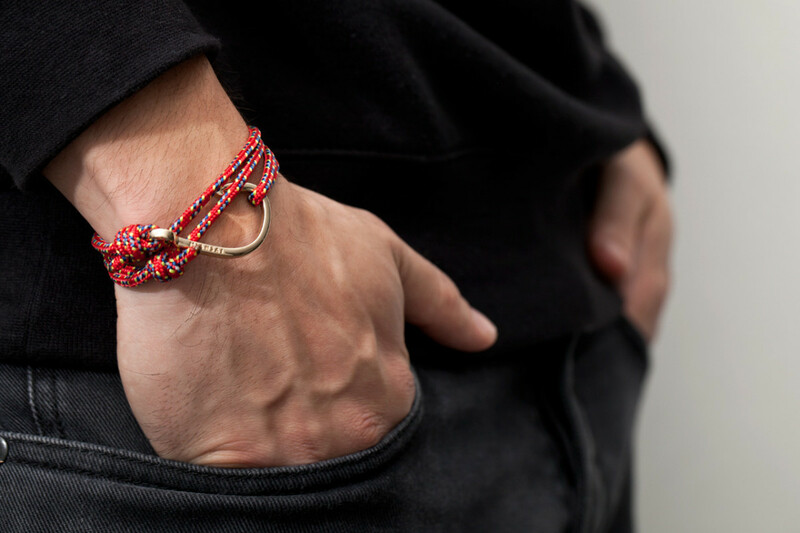 We've preached before that the only jewelry a man should ever wear is a wedding ring and a fine timepiece. But what good are rules if you don't break them from time to time? 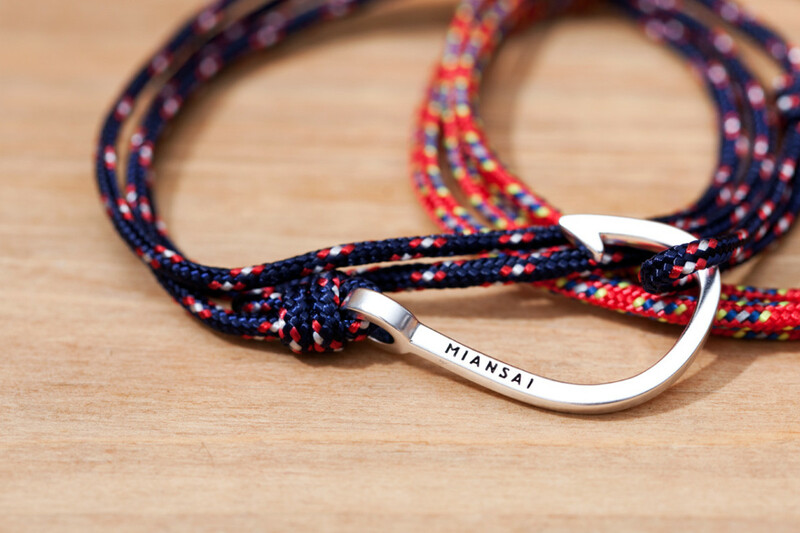 We're really liking the latest collection of accessories from MIANSAI. 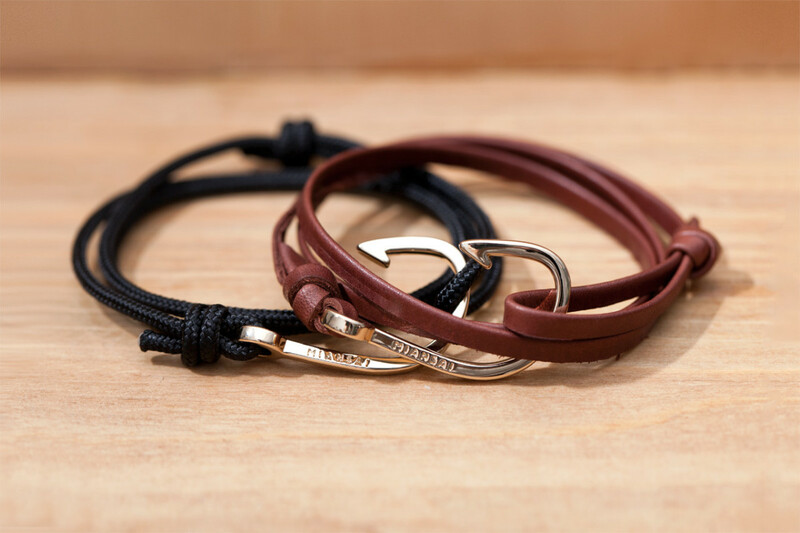 Classic and understated, they'd look very nice paired with a watch on your wrist. If you want to purchase one, you can pick them up here. 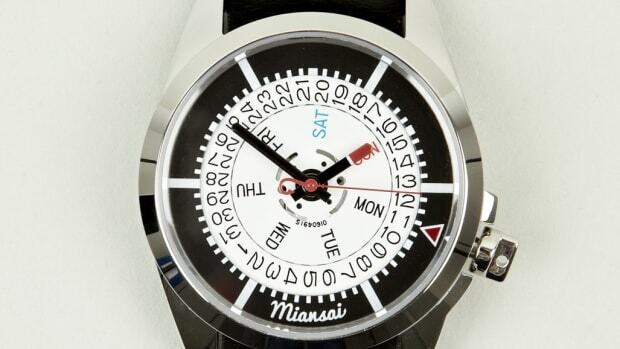 But be fast - seven of the nine variations are already sold out.